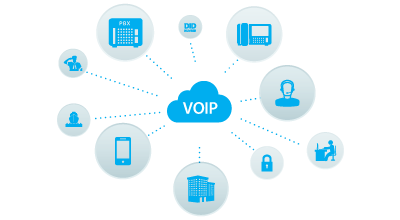 Start saving today with VoIP. There’s no need for you to purchase new equipment, we can use your existing equipment. You can even keep your current number. With VoIP you can be anywhere in the world to receive calls 24/7. Regardless of where you are, you will feel like the caller is next door to you. With our instant billing system you can check your bill in real time. It’s only fair that you are charged on a per second basis, why should you pay for the whole minute? With our voicemail notifications you will be notified via email, meaning you can access your voicemails wherever you are. Simply use your own equipment either the phones you have being designed for VoIP or not. Within our set up fee we will send you plug and play equipment to enable your current set up. Don’t worry about loosing your current phone number, we can transfer your number onto our VoIP service. Meaning you can still use your landline number over our VoIP network.